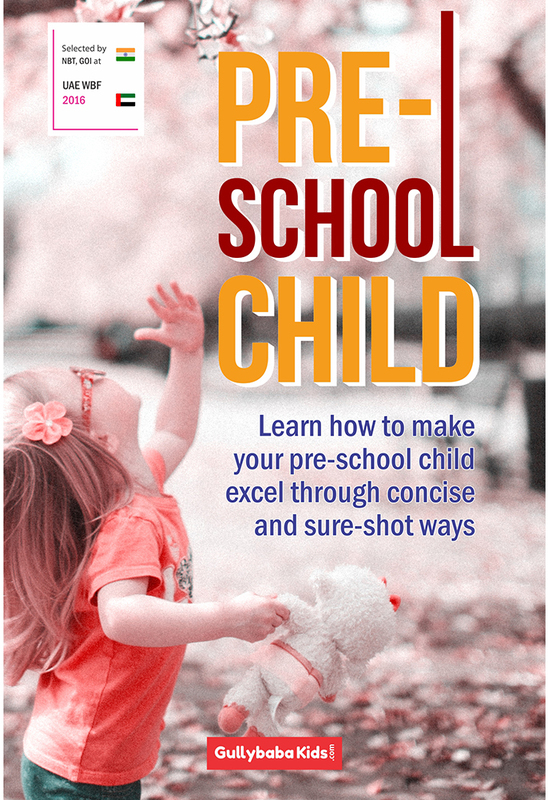 Discover Simple, Super Effective Ways to Make Your Child a Reader. Reading is one of the best habits to be inculcated in every child. 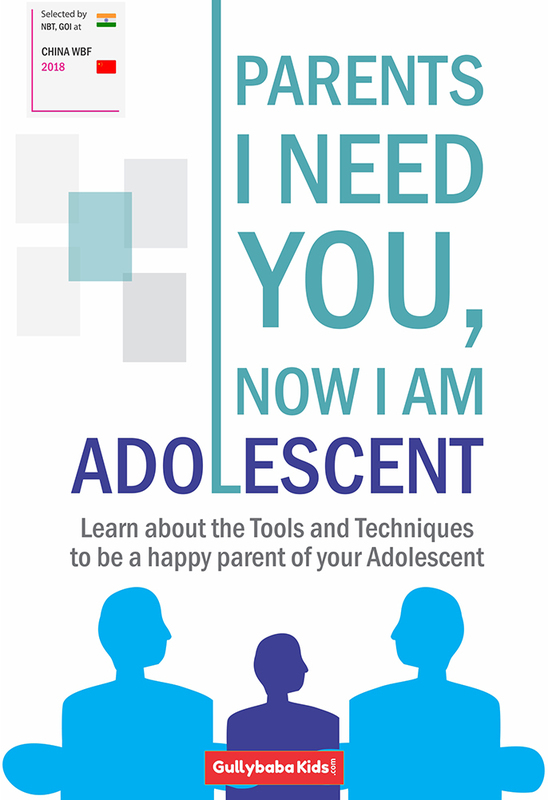 This is our latest book in ‘Enhance Your Child’ Series. 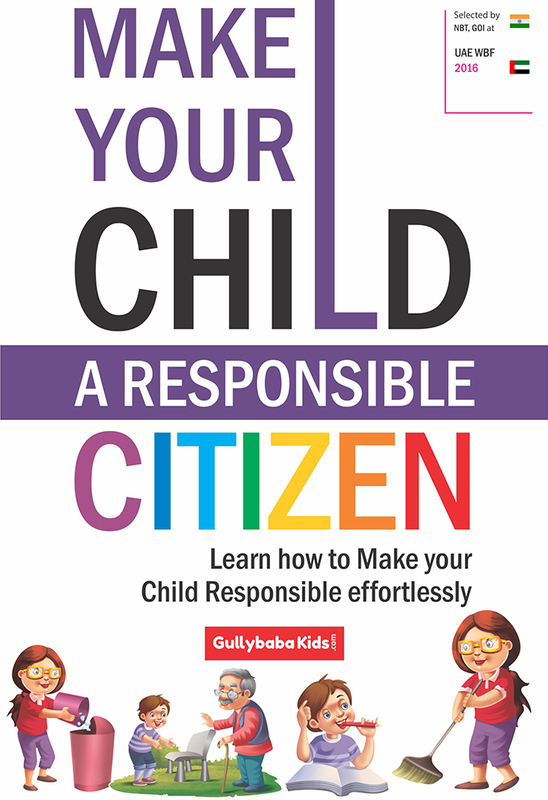 The book has been developed by a panel of experts in Gullybaba. 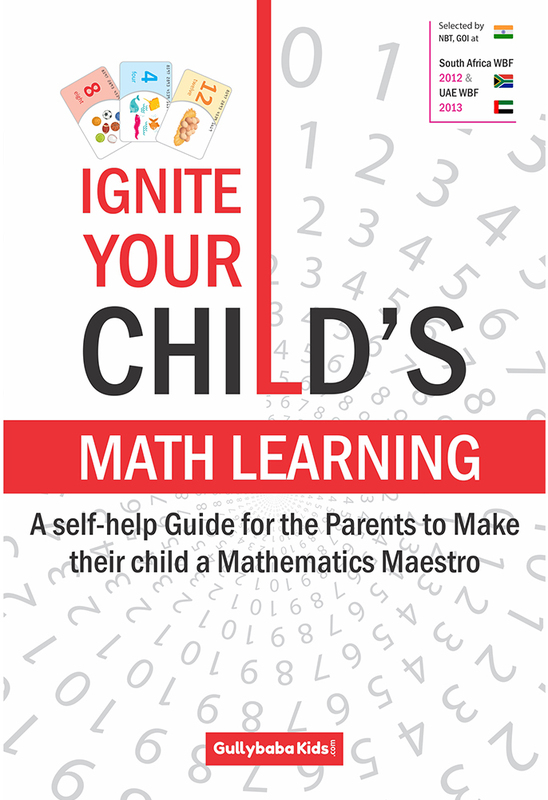 The book includes activities that can be taken up with the entire family and are for infants to 6 year olds. The activities involved are interesting and filled with fun, they help develop reading habits in your child. Developing reading habits in children is like helping them take the first step towards being intellect. 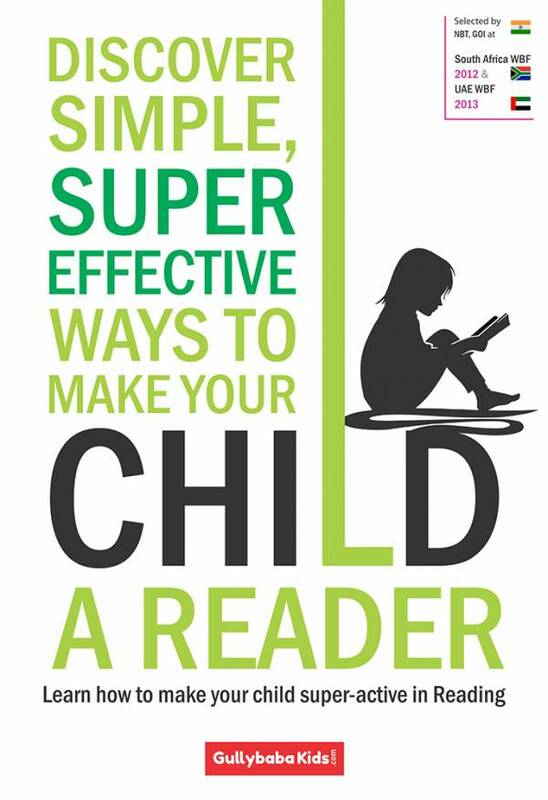 Help your child take the initiative with our latest book ‘ Discover Simple, Super Effective Ways to Make Your Child a Reader’.